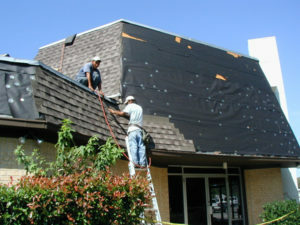 When you need commercial roofing services, you don’t just pick any contractor. 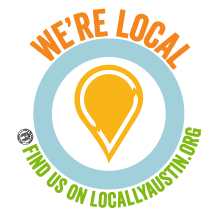 Begin by finding the most reputable companies in the austin area. As the property owner or property manager, you need to be able to do due diligence and assess the work history of commercial roofing contractors and pick the one that can do the best job, matching their skills to the type of roofing system you have. Property owners also need to consider how well their relationship is with the contractor. In going over the project estimate, don’t forget to discuss the roofing materials and any methods that will be used to resolve any disagreements within the project. 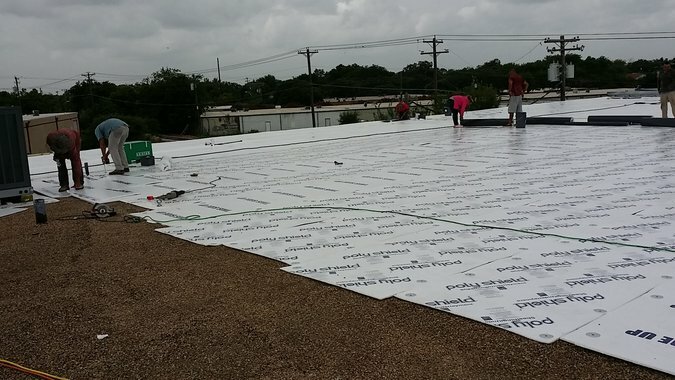 It shouldn’t be too difficult to check the experience and capabilities of a commercial roofing company you’re considering. First, you have to match the contractor with the type of roofing system your property has and one that understands what needs to be done to comply with the warranty requirements of your roof. The consultations you do with these companies will help you determine the right contractor for the project. An experienced, professional contractor will take control and give you advice regarding the project schedule and the best methods to use to repair or install you roof properly. Be concerned if the company indicates that they use subcontractors to perform the most important processes of the repair or installation project. Make sure the proper warranties and guarantees are applied to the contractor’s work and is provided in writing as part of the project estimate. Reach out to fellow property owners, property managers, building product suppliers and the Better Business Bureau about anyone you’re considering hiring to see if they have the type of reputation and history in your area that you’re looking for. The contractors past projects will reveal their attention to quality and other clues to their ability to perform a professional repair installation and if they’re worthy of the consideration for your project. If they have used quality materials and the other property’s owners and managers speak well of them, then they should be seriously considered. You should also get information about the training their crews have in the latest technologies and techniques for your particular roof type. As a building owner or manager looking for a roofing system that will last, make sure they are following the industry standards for your type of roof also. You can check on this by going online or to the National Roofing Contractors Association site and do some homework on the processes and techniques needed. Also, make sure you ask enough colleagues to assess the commercial roofing contractor’s reputation around your area. Are they easy to work with? Do they communicate well? Do they do regular inspections after the project is complete to insure the roofing system stays intact?. You need to establish whether the roofer can offer regular roof inspections so as to address issues, such as spots and problematic attic ventilation. Whether you’re having your roof repaired or replaced, you’ll eventually meet the commercial roofer face to face. Obviously, you would never hire a roofing contractor over the phone. Treat this meeting like a job interview. Outline your needs and expectations clearly and see if the contractor and their staff meet your requirements. You should closely observe the contractor, as you can get clues by their responses to questions and inquiries, especially if they seem to avoid some of them or don’t answer as directly as you would like. Don’t shy away from asking the tough questions – commercial roofing can involve a significant investment and you should feel completely satisfied before you sign any agreements. Ask for proof of insurance by making them produce their documents and the phone number of their insurance rep. If you hire them, call the insurance rep again to make sure the policy is still in force. A good professional and reputable roofer will have no problem answering all of your questions directly and honestly. They’ll also be more than happy to provide their licensing info and any documents you ask for. They will also have no issues committing to a price and not raising prices later without unforeseen circumstances. By considering the contractors reputation, referrals, past projects and estimate, you’ll come to the right conclusion as to the commercial roofing contractor that fits your project best. One word of caution – its not always the contractor with the lowest price thats best for your project. If a price quote is significantly less than the others, be wary that they won’t be able to fulfill their commitment and try to increase it later.